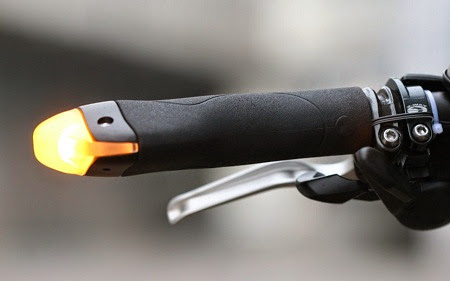 Collection of 'Functional and Useful Bike Lights' from all over the world to make your ride safe. 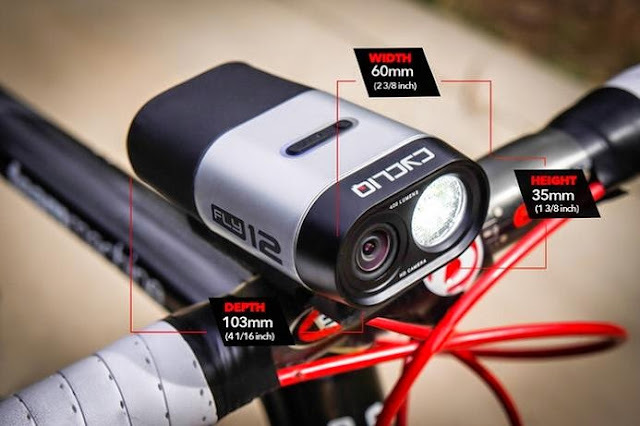 Fly12: Fly12 is a 1080p HD camera and 400 lumen front light that can record and store your ride in case anything happens. You can connect your Fly12 with your smartphone app , review the footage, save it, and even share it on social media. 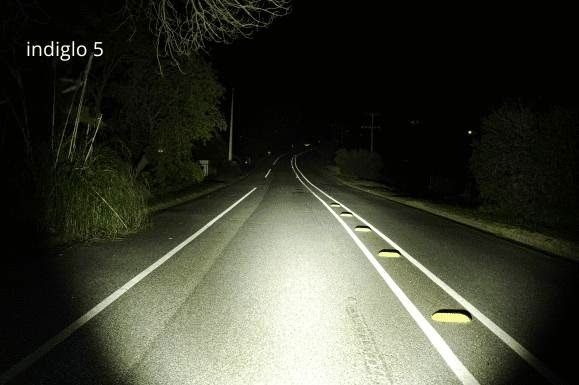 Indiglo 5: Indiglo 5 provides +1800 lumen of light, enabling cyclists to safely train longer, harder and faster. 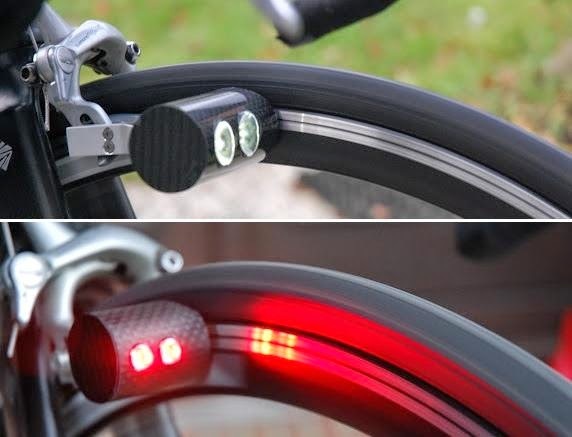 Down Low Glow: This tubular lights attaches to your bike lights up both sides of a bike while providing additional lighting to the bottom of the bike. 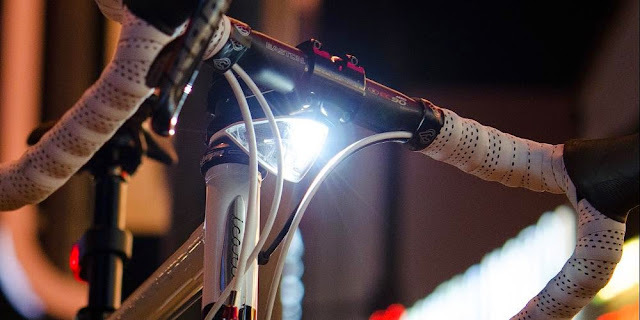 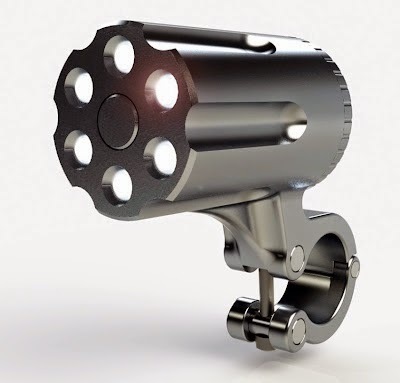 Defender: Its made of lightweight aluminum, is waterproof, has ultrabright lights; no tool from a hardware store can remove it and it takes 30 seconds to attach the light. 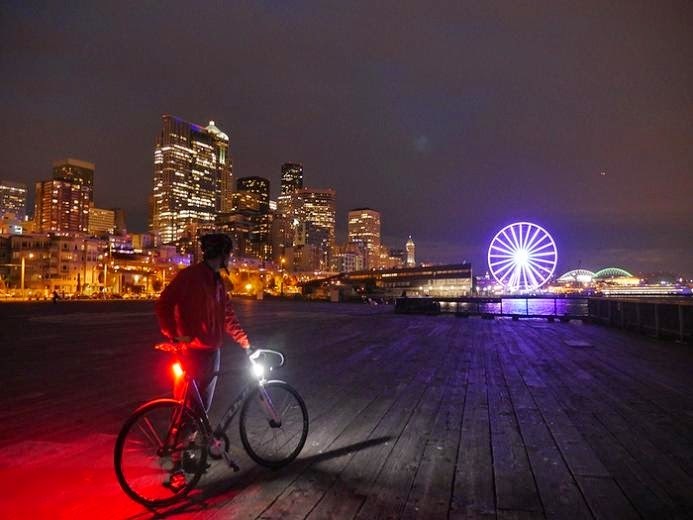 Night Shift: These are modular ruggedized bike lights made from anodized aluminum that utilizes a high powered flashlight. 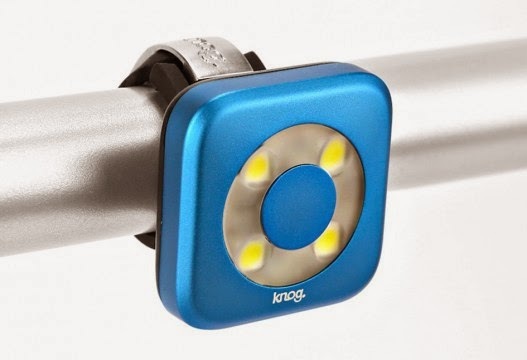 Knog Bike Light: This bike lights has four super bright lights that gives out upto 80 Lumens of front light and 44-Lumens of rear light. 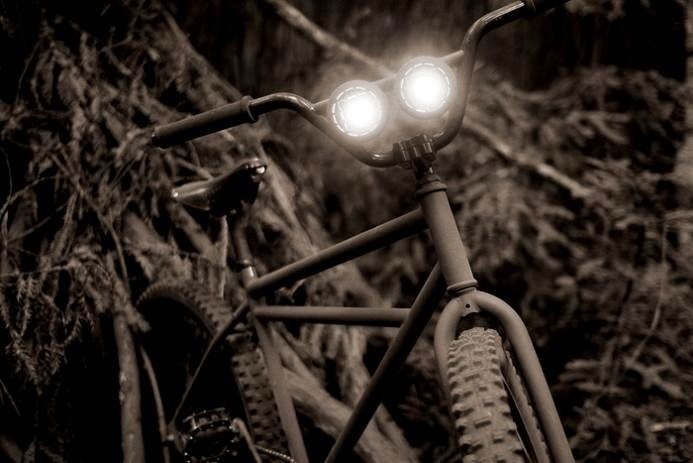 Its visible over 800 meters keeping you well seen. 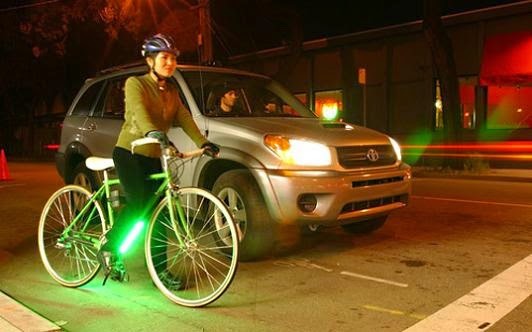 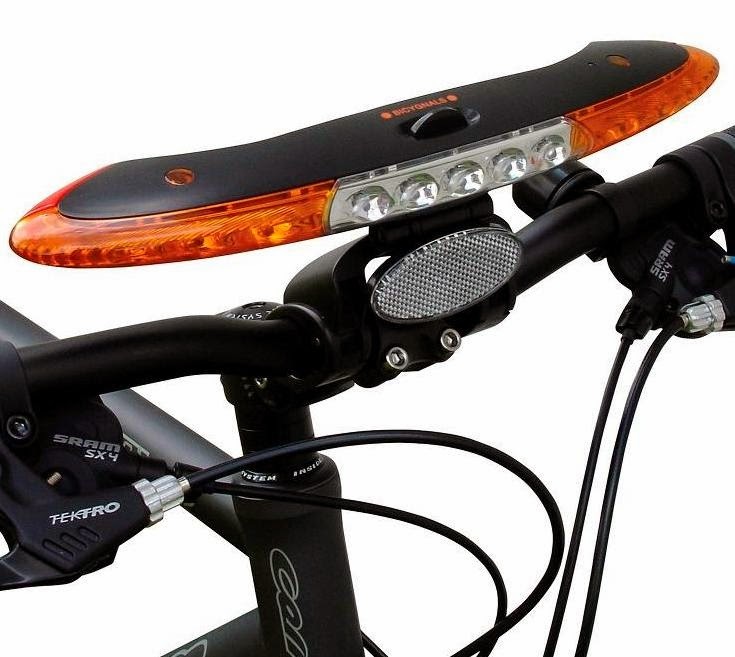 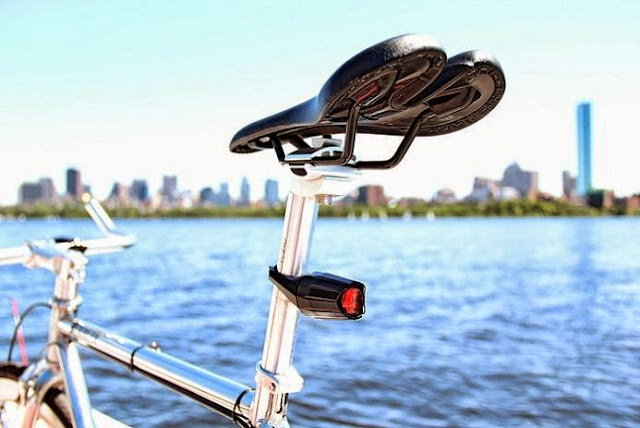 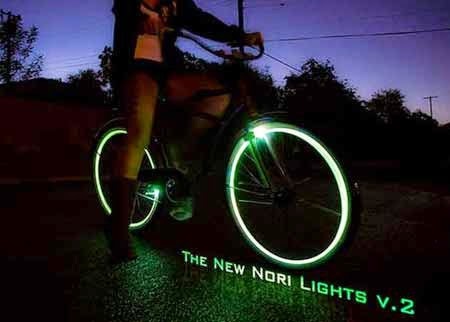 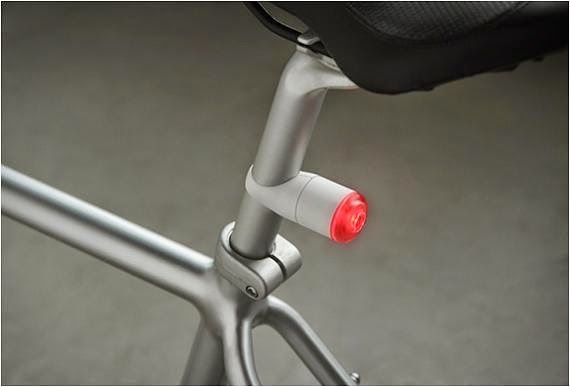 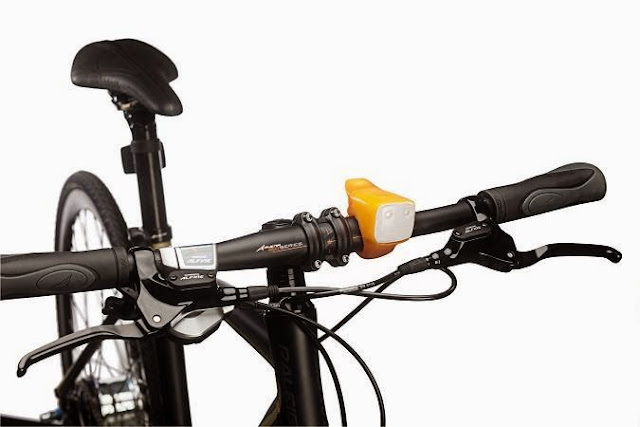 Bicygnals: The Bicygnals are front and rear lights with wireless direction indicators for your bike.